We have a deal today on one of my favorite games: Sid Meier’s Civilization VI! This is a turn-based strategy/sim game where you guide your civilization from a city-state to the dominant power on Earth. 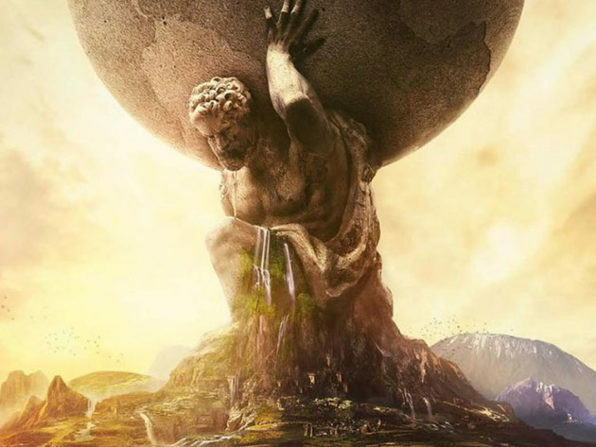 The deal is for Civ VI on Mac or Linux on the Steam platform. It’s $29.99 through us. Check out the trailer.